We've worked with different architects over the year, and while many of our projects involved metal roofs (which makes sense, as we are a metal roof supplier! 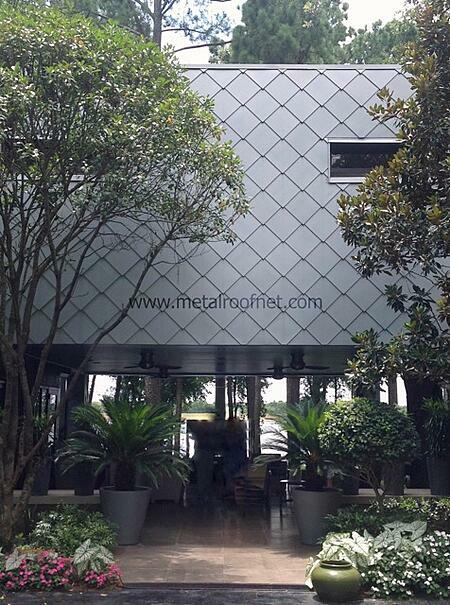 ), some of the most interesting projects involved metal roofing for different applications. One of our favorites involved solid copper corrugated panels for a wall accent, along with customized details and trims.